The ceremonial guards at the royal palace and tower of London, are formally known as the Yeoman Warders of Her Majesty's Royal Palace and fortress the tower of London. Using the highest quality whole aromatics. 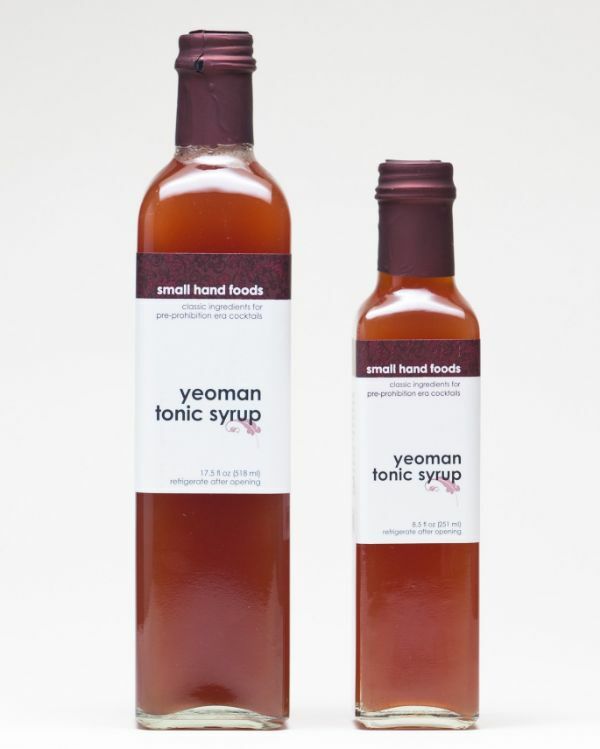 It is less bitter than our original tonic syrup, which is meant to boost the citrus profile of gin.